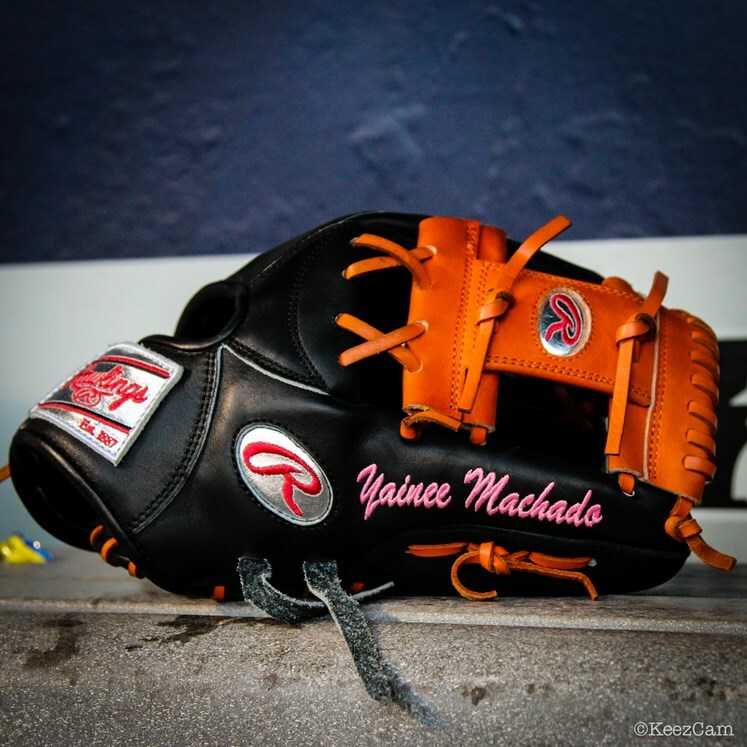 Machado got styled after a ludicrous defensive 2013 season, which earned him the Platinum Glove, awarded to the best overall defensive player in the American League. 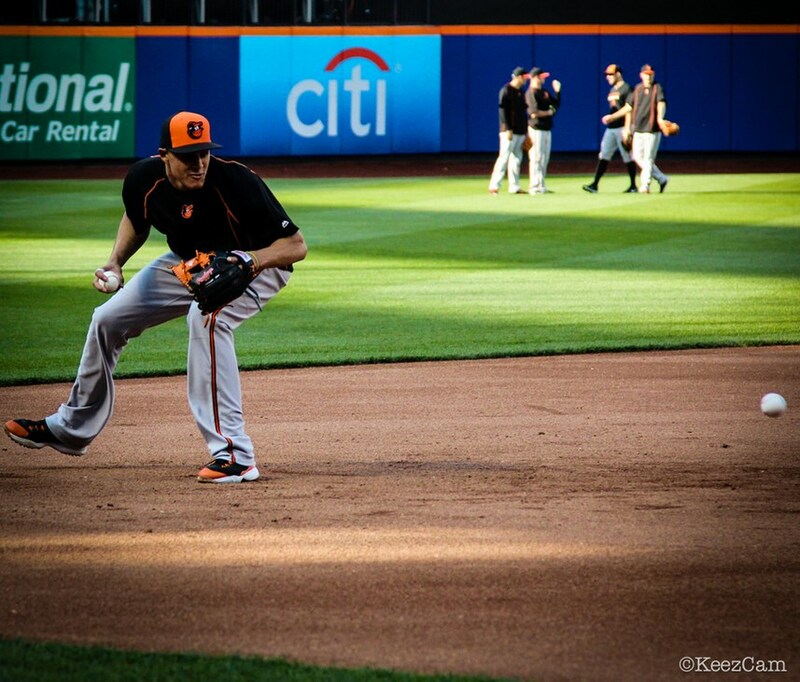 A converted shortstop, Machado accomplished this in his first full season at third base…. in his entire life! Lately, he’s been wearing a bright orange Rawlings PRONP5 (Beltre) that we built for you, available at the link without the gold labels. Thanks to WPW reader Jack for the heads up on that update. For the black/orange “Yainee” model, buy that one here. Which PRONP5 do you prefer? 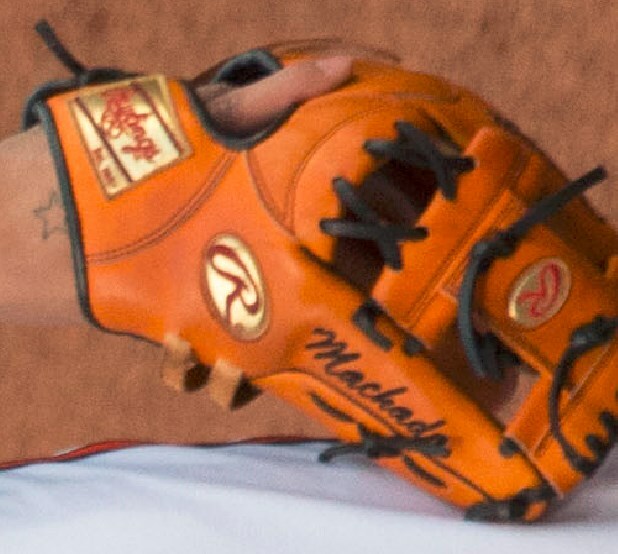 Categories: Gear, Glove, Baltimore Orioles, Third Base, Manny Machado.